William Backer specializes in the areas of Personal Injury, Wrongful Death, Auto Accident, Premises Liability, and Medical Malpractice. Prior to joining the firm William practiced in these same areas for 15 years as a Plaintiff’s attorney. William uses his legal skills and problem-solving abilities to always focus on the end results for his clients. William has lived in St. Petersburg since the age of 9 and graduated from the International Baccalaureate (I.B.) Program at St. Pete High School. From there he earned a B.A. in History and a B.A. in Political Science from Cumberland College in Williamsburg, Kentucky. He then returned to the Tampa Bay area to attend Stetson College of Law. At Stetson, he was an articles editor for the Law Review. His case note, “Hill v. Colorado: The Court Escapes a Catch-22 by Making Everyone Lose” was published in the Winter 2001 volume of the Stetson Law Review. In May 2002, William graduated 4th in his class. 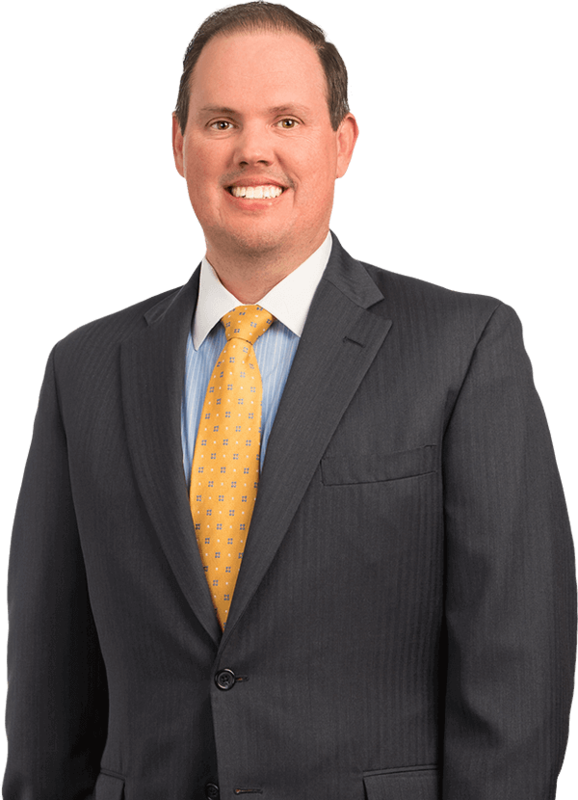 William is a member of the Florida Bar, the St. Petersburg Bar Association, the Barney Masterson Inn of Court, and the Middle District of Florida. In his free time, he enjoys going to Rays games with his wife and volunteering in his community. His volunteer positions have included Habitat for Humanity, Finance Park, and as a Guardian ad Litem.